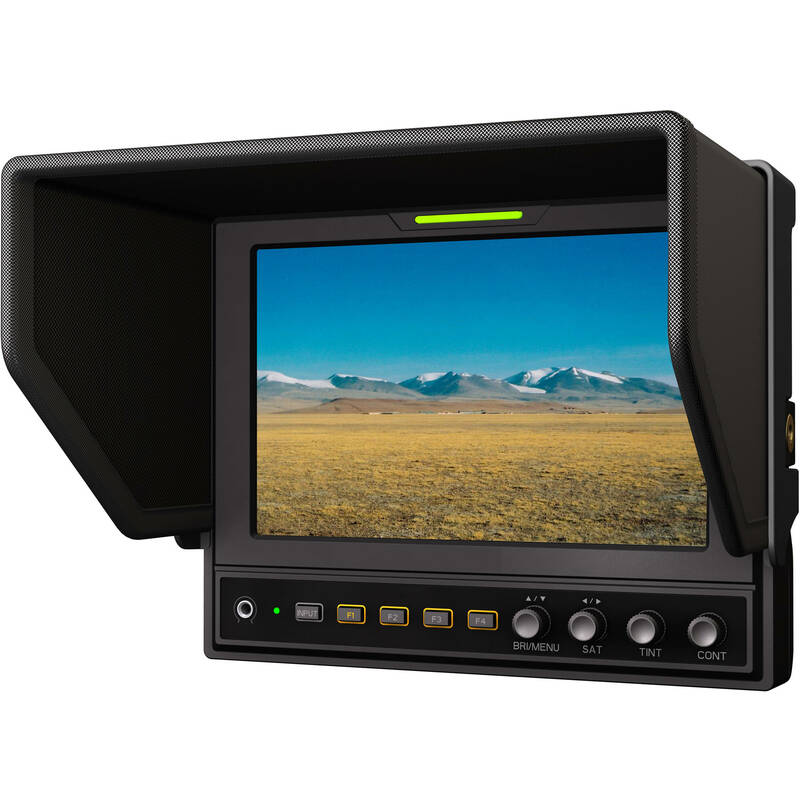 The 662/S 7" 3G-SDI/HDMI Field Monitor from Lilliput is a 7" widescreen metal framed LCD camera monitor with 3G-SDI and HDMI input and output. 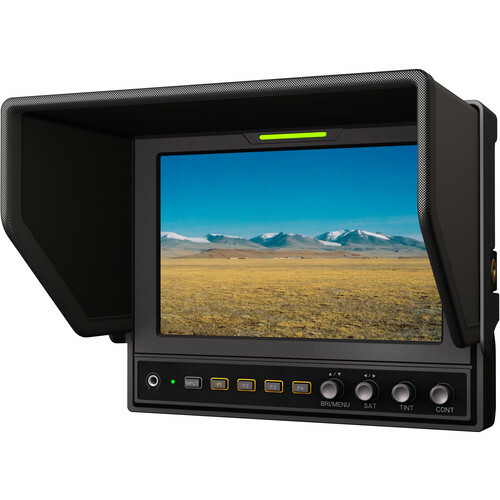 It offers 1280 x 800 resolution with 400 cd/m² brightness, an 800:1 contrast ratio, and features advanced functionality such as peaking, focus assist, waveform tools, and false color filters. The 662/S supports cross conversion between HDMI and SDI. You can input an SDI signal and receive HDMI output, and vice versa. Box Dimensions (LxWxH) 12.6 x 11.05 x 4.8"